and Virtual Reality Games from scratch! 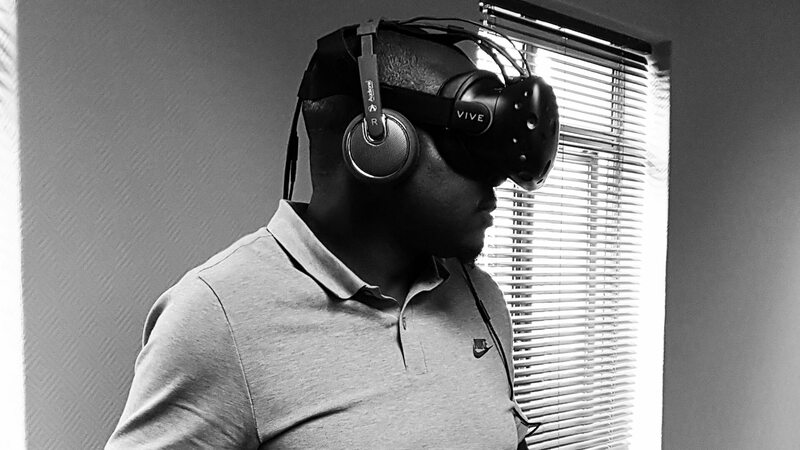 We have been working in the VIRTUAL REALITY SOUTH AFRICA industry since 1998 and have a proven track record of VIRTUAL REALITY GAME DEVELOPMENT for brands. We create TRUE VR experiences, allowing people to experience VR as if they are physically there. 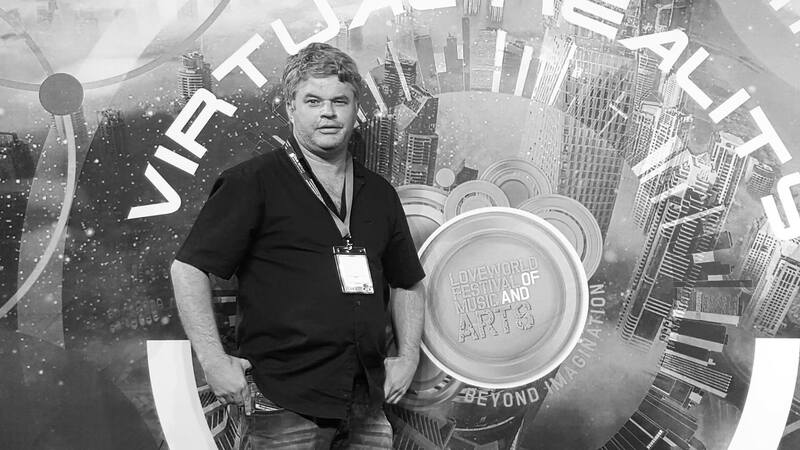 We are passionate about the VR & AR industry in South Africa. 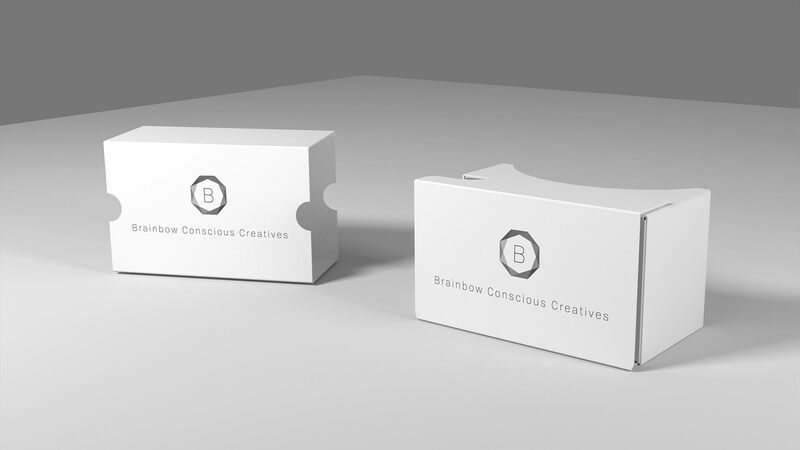 Our Company develop “True Virtual Reality” applications for brands in South Africa and are highly experienced in the industry and our work of exceptional quality. Do you remember the “Pokemon Go” Augmented Reality craze? The Pokemon Go Augmented Reality application is one of the most well known Augmented Reality applications. 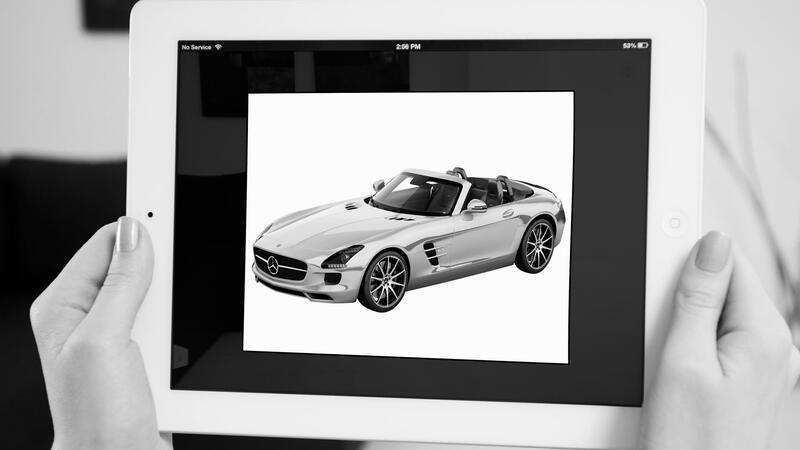 We develop similar augmented reality solutions for Brands looking to use Augmented Reality as part of their Marketing strategy. We do 360° video filming and productions. Our team specialize in pre-production and post production of 360° video. We can script your 360° video and assist you with the scene selection and more. 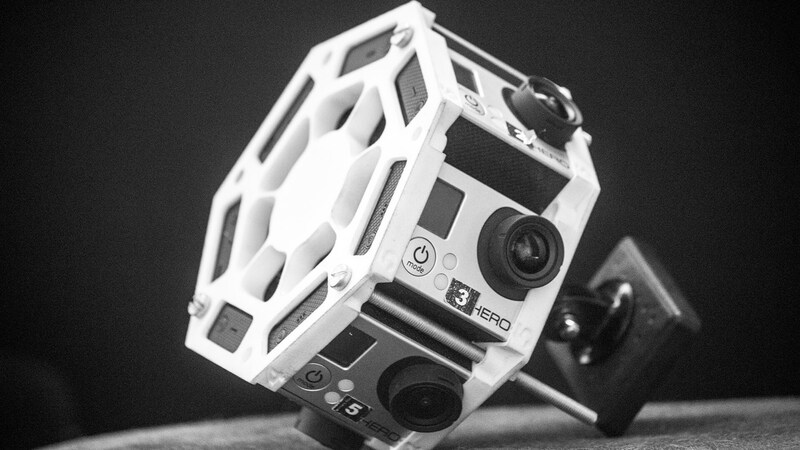 We do the full three-hundred and sixty degrees development for 360° video. We develop virtual reality games for businesses and brands that want to market their products to people at activation’s or events. 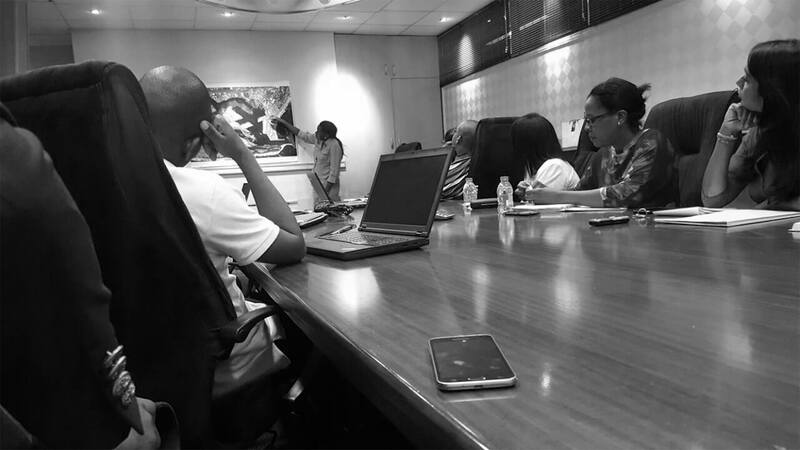 We have created several virtuall reality brand games already for some of the big Brands in South Africa. These games are fun to play and branded with the companies logos etc. When searching or deciding on a Virtual Reality company to create your immersive solutions, it is important to make sure that the Developers understand both the hardware and software elements to Virtual Reality. 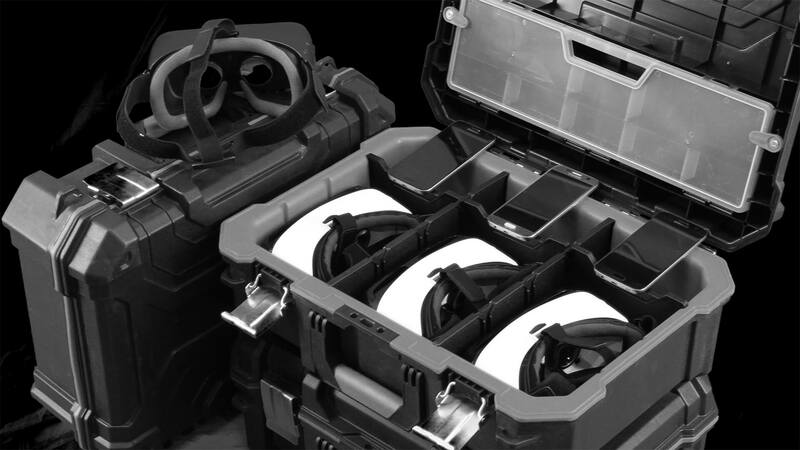 Our company is the most experienced VR rentals company in South Africa. We can assist you with you VR activation and events. 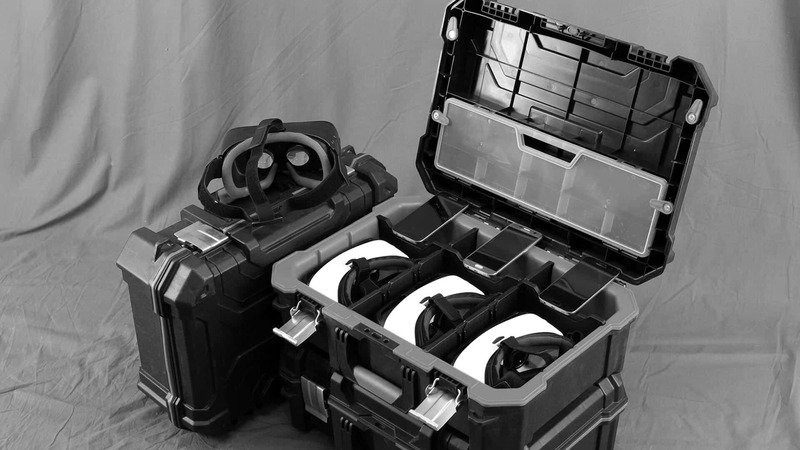 We have an extensive range of virtual reality equipment rentals. We rent out the HTC VIVE High-end VR systems. The Samsung Gear Oculus VR headset and Samsung S7 smartphones as well as a generic VR headset and Google Cardboard. In our opinion the HTC VIVE is the best commercially available Virtual Reality headset currently on the market. 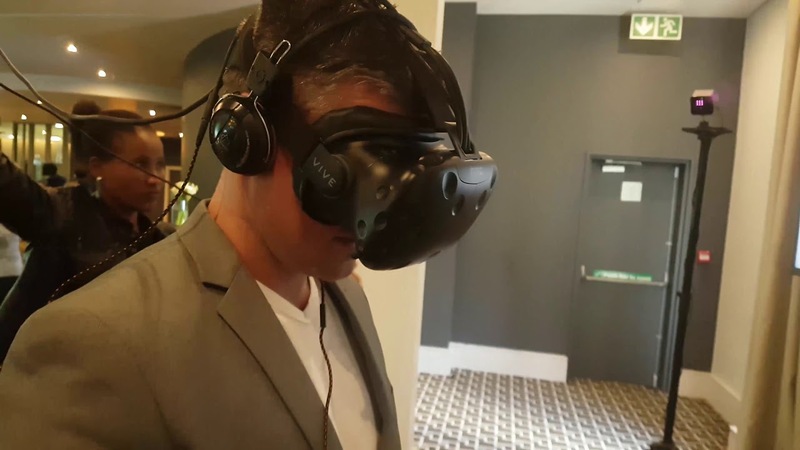 We Develop Immersive and Interactive Software and Games for the HTC VIVE, and rent these devices out to companies that want to use these VR devices for events. 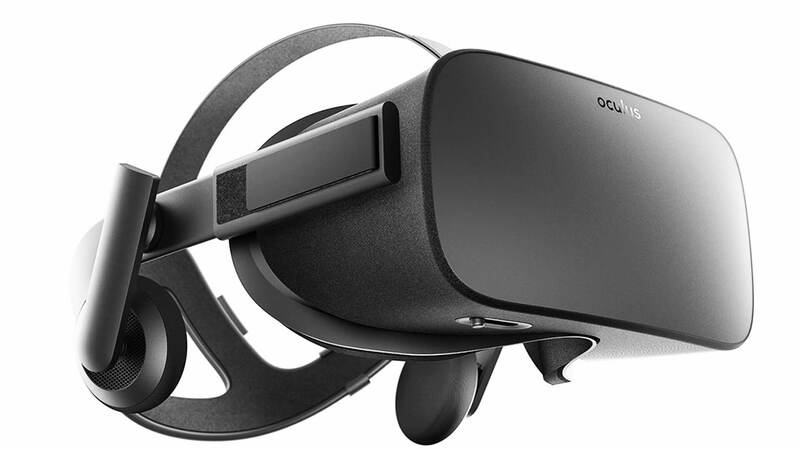 The Oculus Rift is another powerful commercial VR Headset. We develop software and games for the Oculus Rift and also hire out the Oculus Rift Virtual Reality headset and computer system to companies that want to showcase their True VR applications, experiences or games. We develop virtual reality and augmented reality software and games specifically for the Samsung Gear Oculus headsets. We also rent out the Samsung Gear Oculus headset and Samsung S7 Smartphones. The Samsung Oculus VR Headset is the Rolls-royce of Mobile VR headsets. 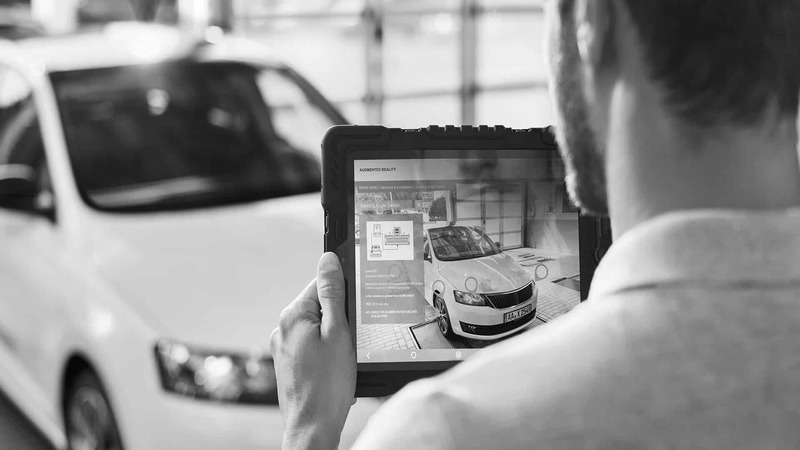 Sometimes you just want to find out how your company can benefit from AR or VR. We provide a Virtual Reality and Augmented Reality consulting service where we can provide you with in depth knowledge about the industry and advise you about the technologies. We are also available to consult on existing project and can advise on current developments. Our company Virtual Reality specialize in the development of Virtual Reality Applications. If you want to develop an application for Windows, Android or iOS we can do it. We have years of experience, know-how and Intellectual Property. We develop Mobile VR and High-end Computer Based VR Solutions and applications. We develop Mobile AR solutions and AR solutions for Hololens and other AR HMD units. If you are looking to develop AR solutions for Android and iOS we can help you. It is estimated that AR technologies will be worth billions in the near future and that humanity will benefit greatly from these solutions in the years to come! One of the easiest ways to implement a Virtual Reality solution is to create a Virtual Tour of your company and assets. 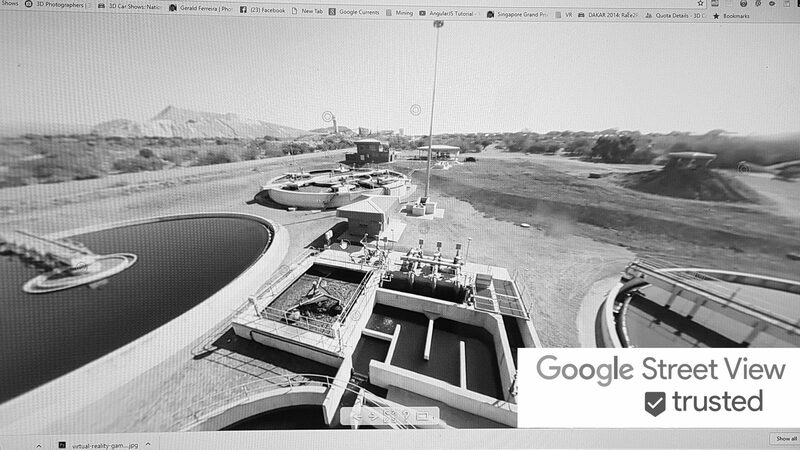 We are certified Google Street View photographers and specialize in Virtual Tours and Virtual Reality. Our developers can include your Virtual Tour into your website as well as into Google Maps. 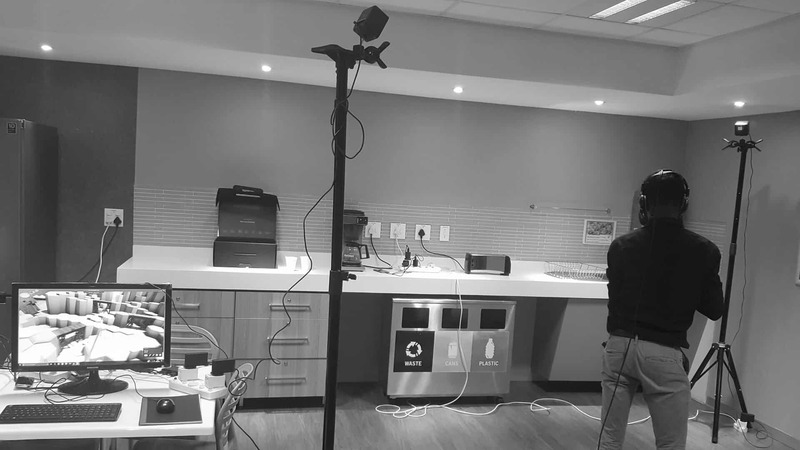 Our Photographers make use of the Matterport Scanner for our Virtual Tours. We manufacture and sell locally produced Google Cardboard inspired Google Cardboard VR glasses. These Google Cardboard devices is the cheapest VR headsets on the market and allow people to get immersed into Virtual Reality. We develop mobile VR applications and 360° video specifically for Google Cardboard. We are the undisputed leader of VRactivations in South Africa. 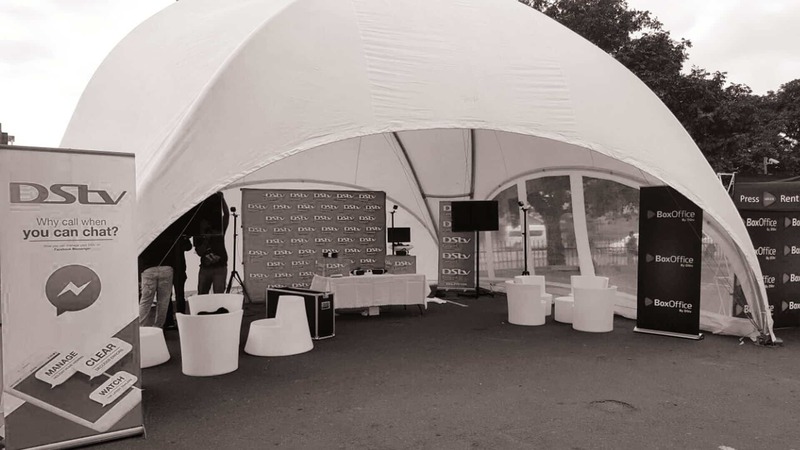 If you are looking for professional VR activations, trained activation staff and exceptional immersive and interactive content talk to us today! We will make it happen! Go to our Virtual Reality Gaming pages to view how we can create Custom Virtual Reality experiences for your brand! Learn more about the High-End HTC VIVE Virtual Reality headset. We develop and create VR Games, VR applications for branding, marketing, educational, scalable immersive and augmented reality solutions. Our software solutions and also our hardware incorporate multiple cutting edge technologies. We are experts in the field of Immersive VR, Augmented Reality, Mobile Apps, Leap Motion, Kinect, Raspberry Pi, Arduino, IoT, and many other technologies. Talk to us today to find out how we can make it happen for you! If you are interested in Virtual Reality contact us today for more information. 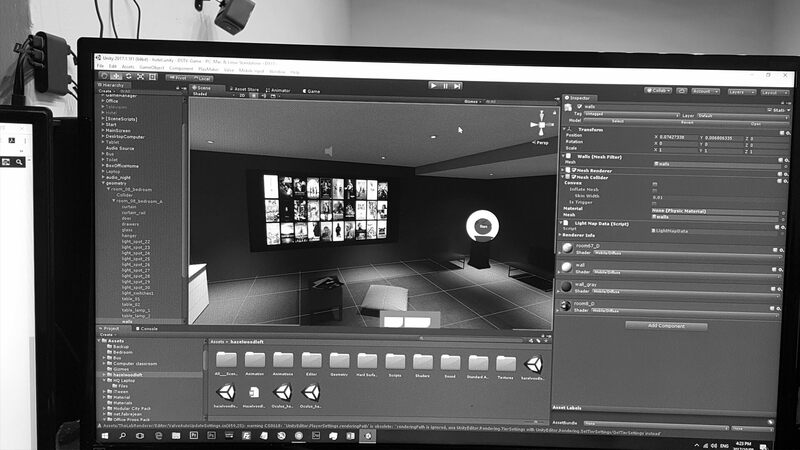 We love to help people find their way with immersive technologies and are more than happy to answer you questions or to assist with your VR & AR projects.